Bus Advertising - Tiffany Outdoor Inc. 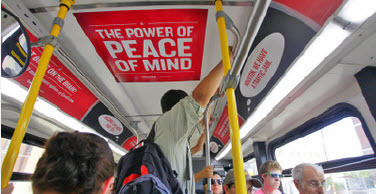 Firmly establish brand awareness with commuter bus advertising. Our bus media offers high-profile exposure near your stores or physical locations, or wherever your target audience is located. 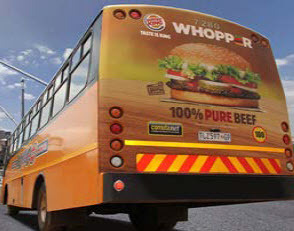 We offer bus wraps, bus kings, bus queens, bus tails, and interior bus signage. Contact us to learn more.